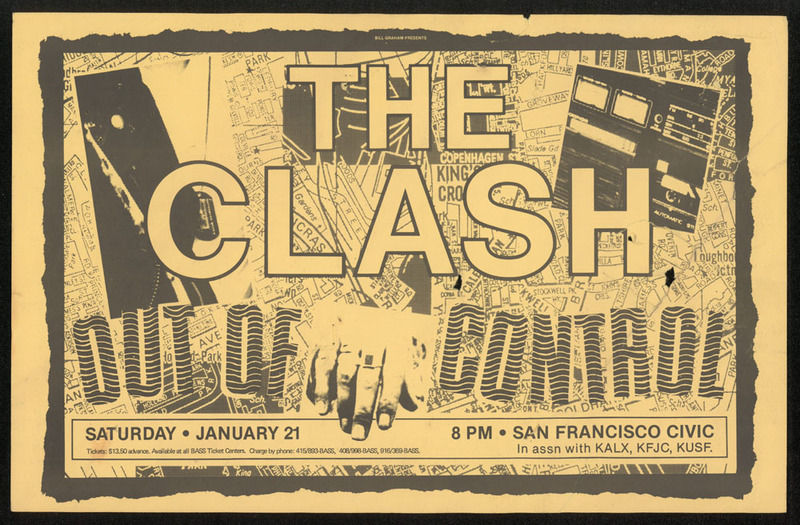 The only example I've seen of this one for a January 1984 show in San Francisco. Original offset litho on 11" x 17" stock. Staple pulls and some staining on back.